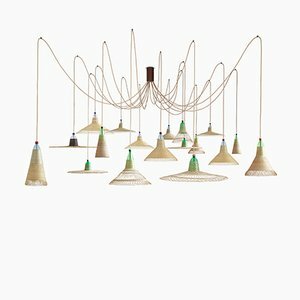 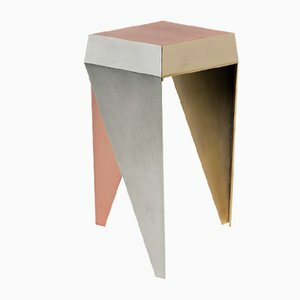 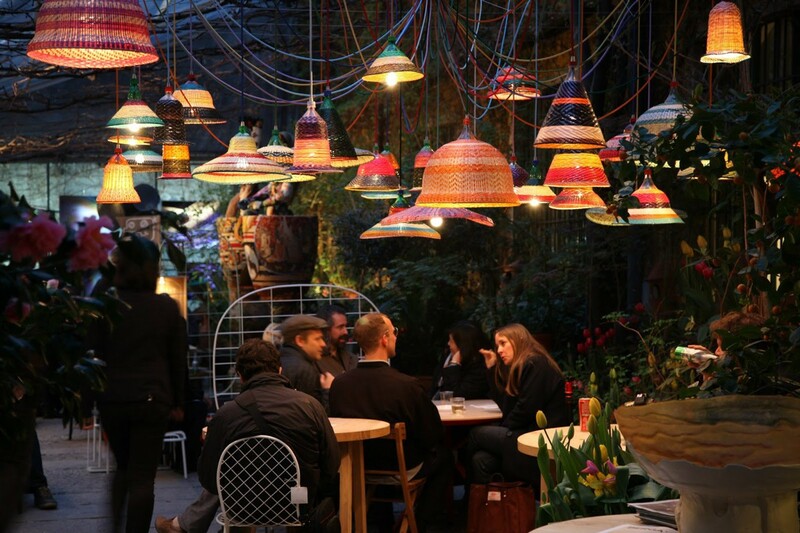 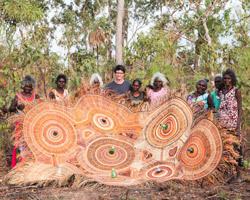 This great show was displaying all of the collections and experiences of PET Lamp: Eperara Siapidara, Guambianos, Chimbarongo, Mapuche and Abyssinia. 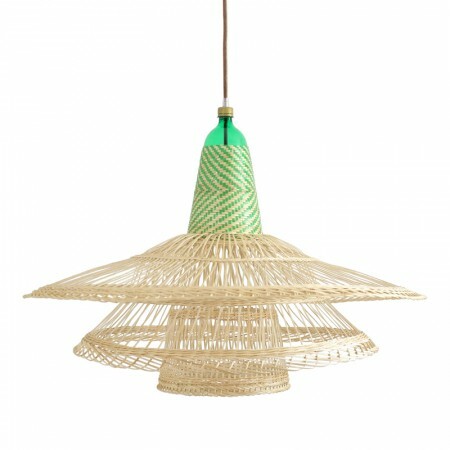 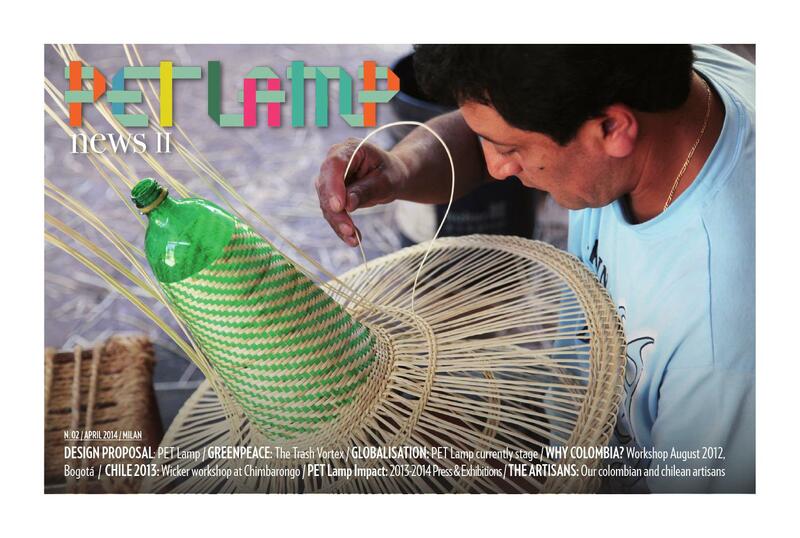 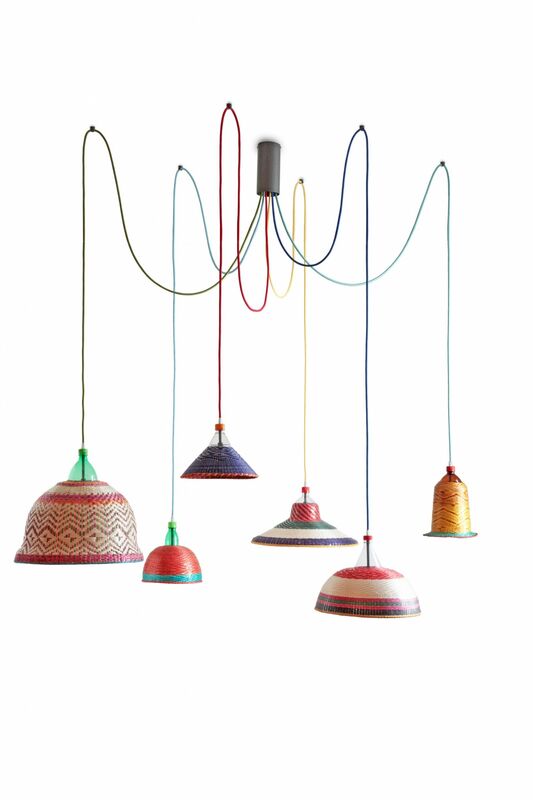 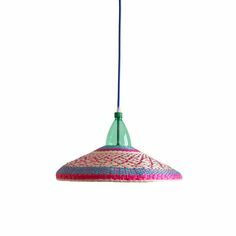 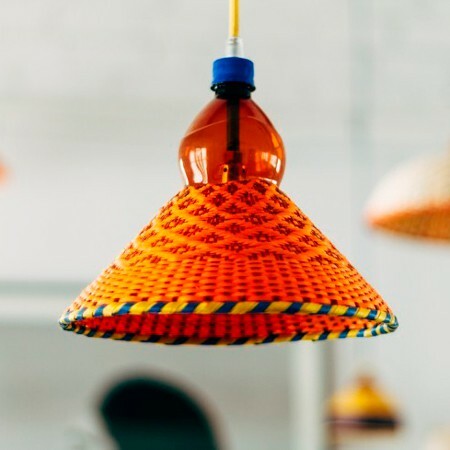 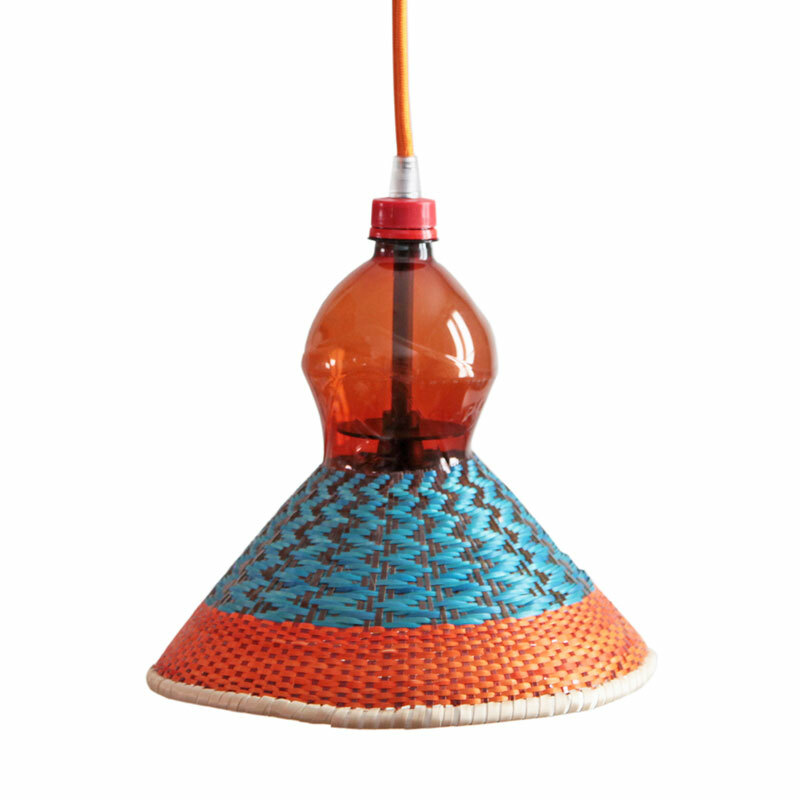 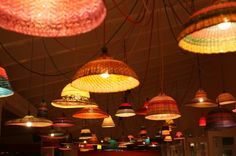 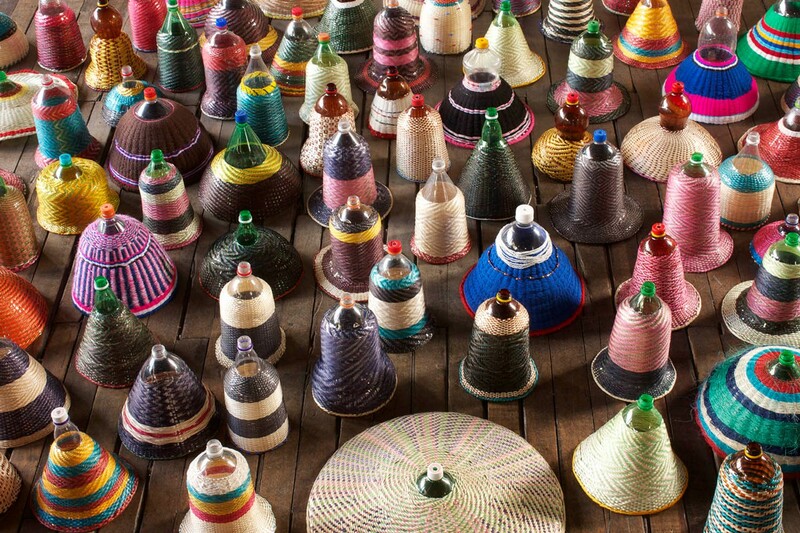 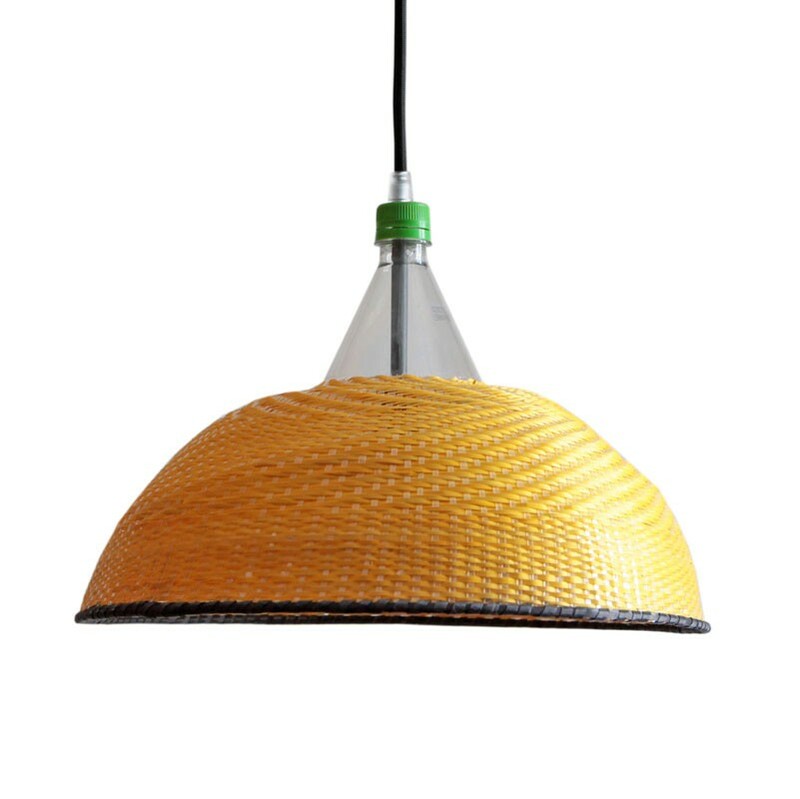 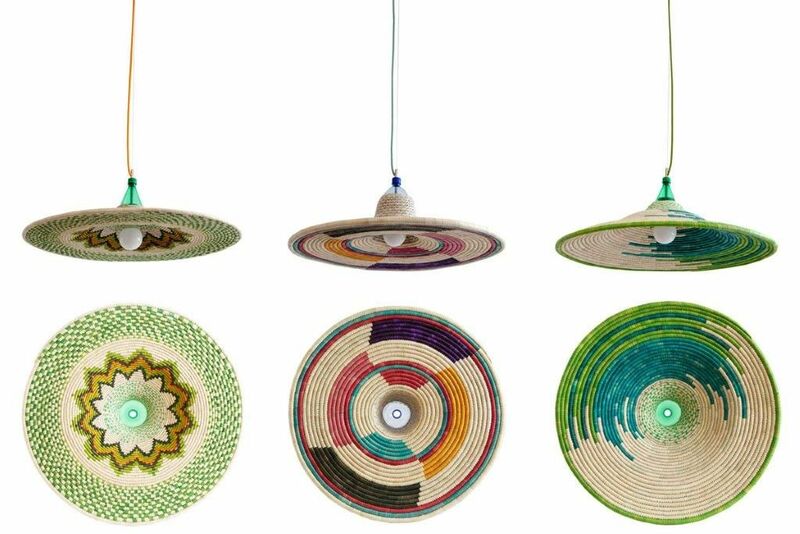 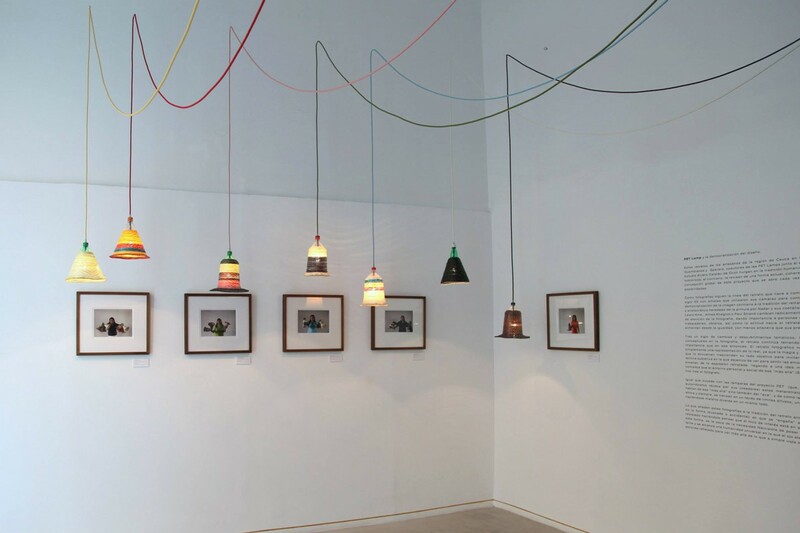 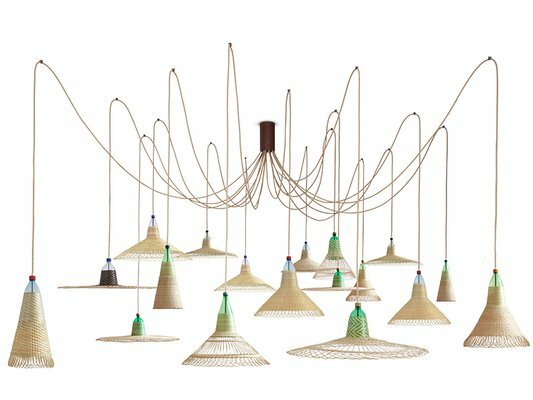 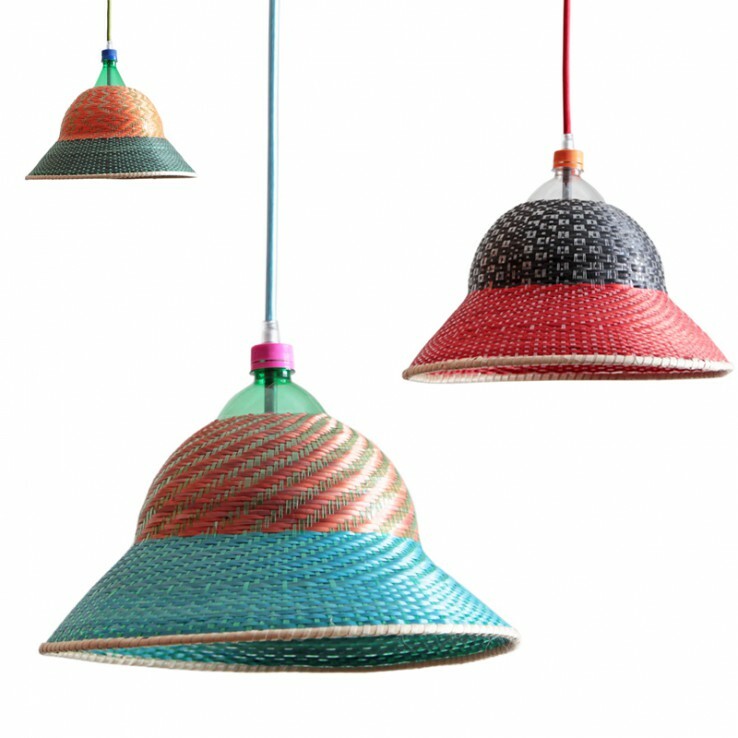 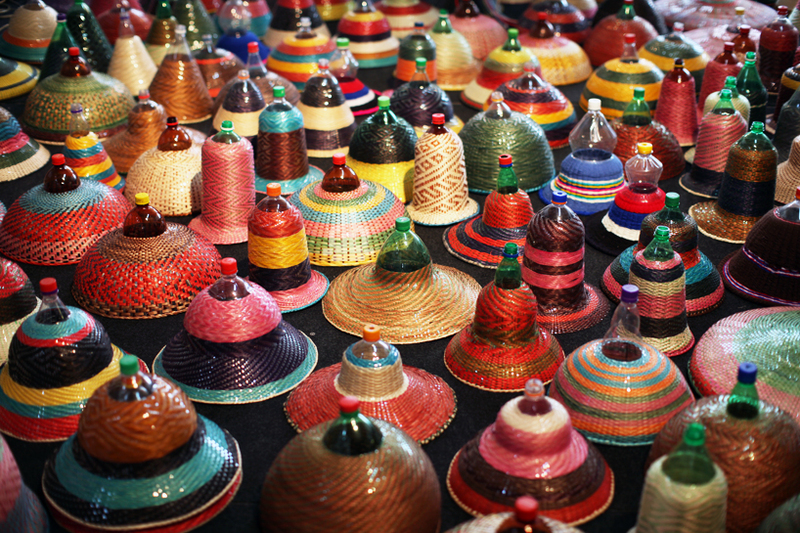 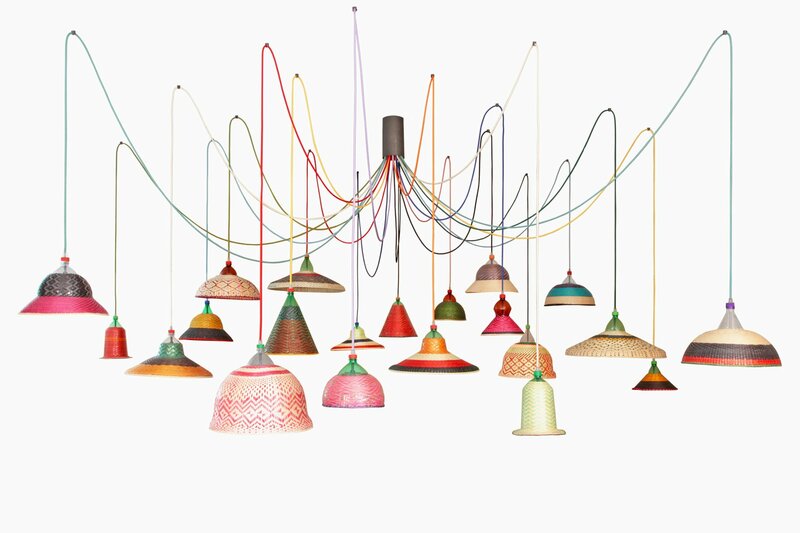 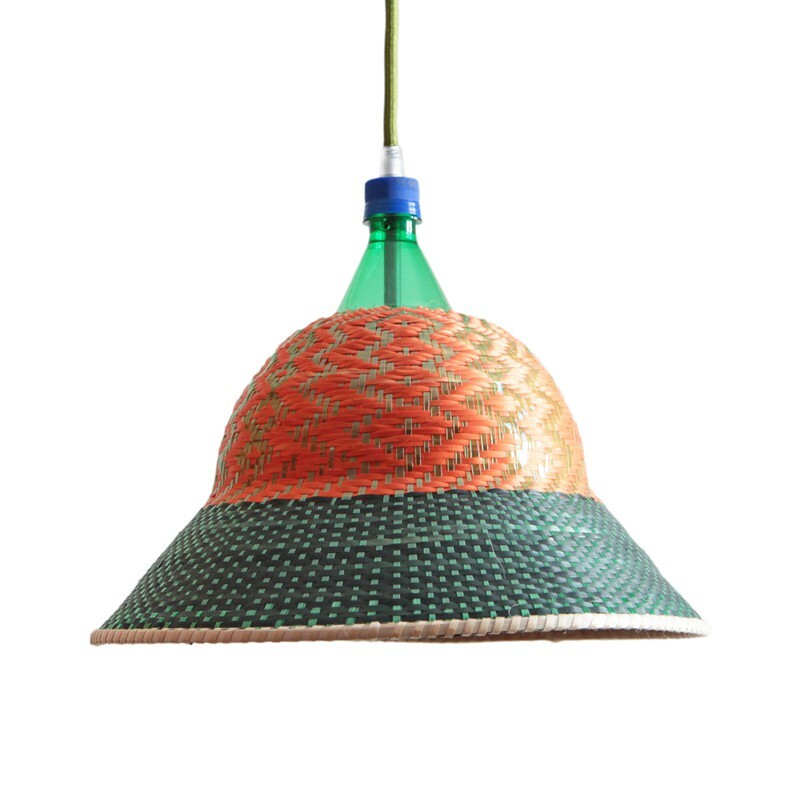 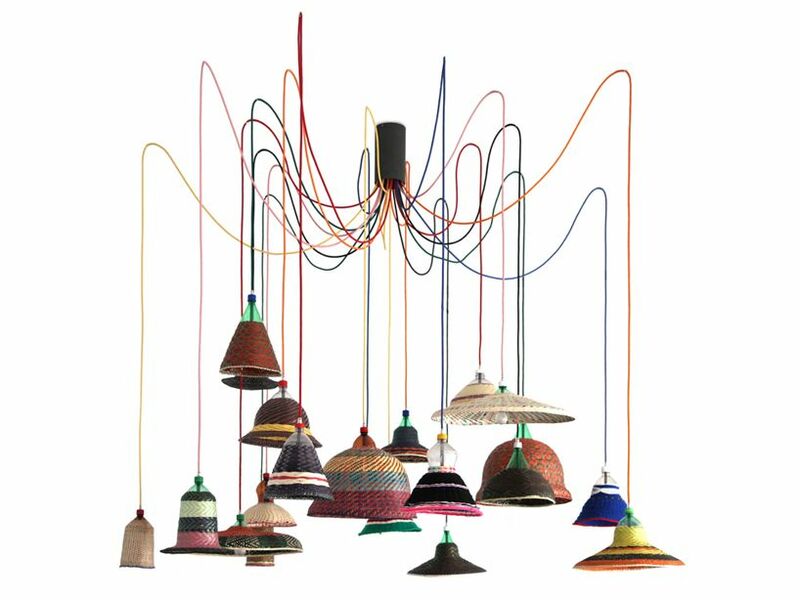 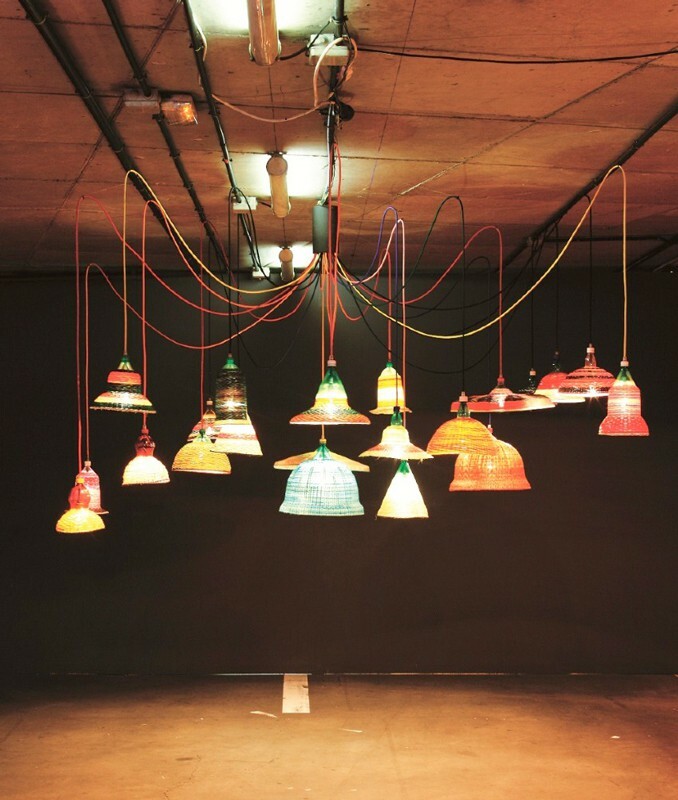 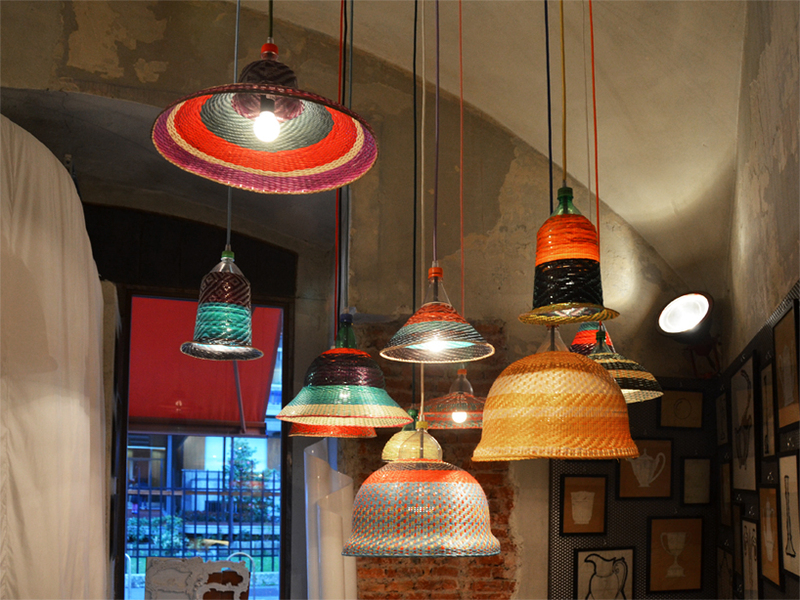 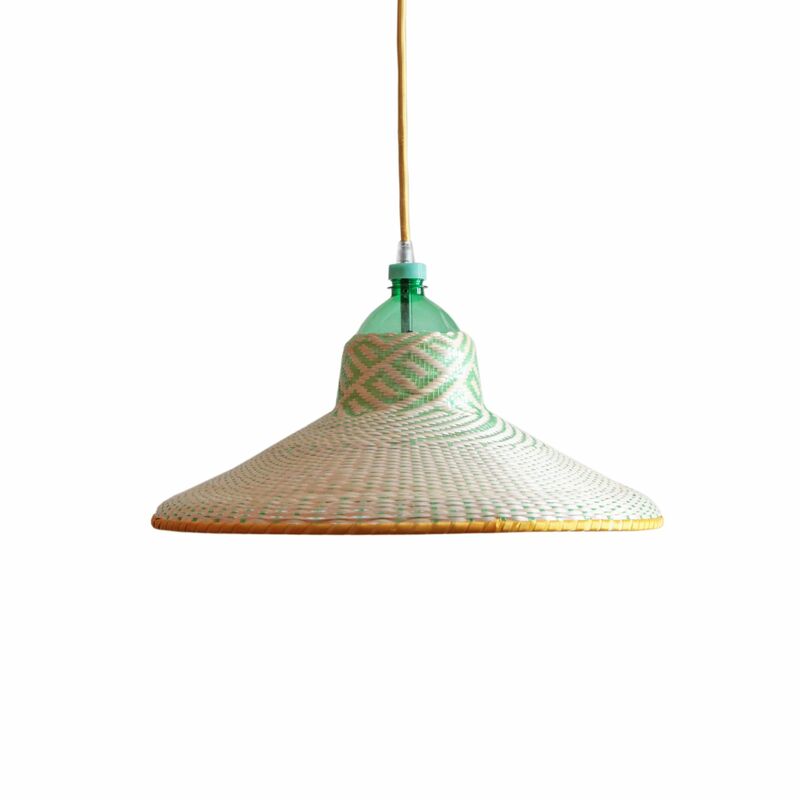 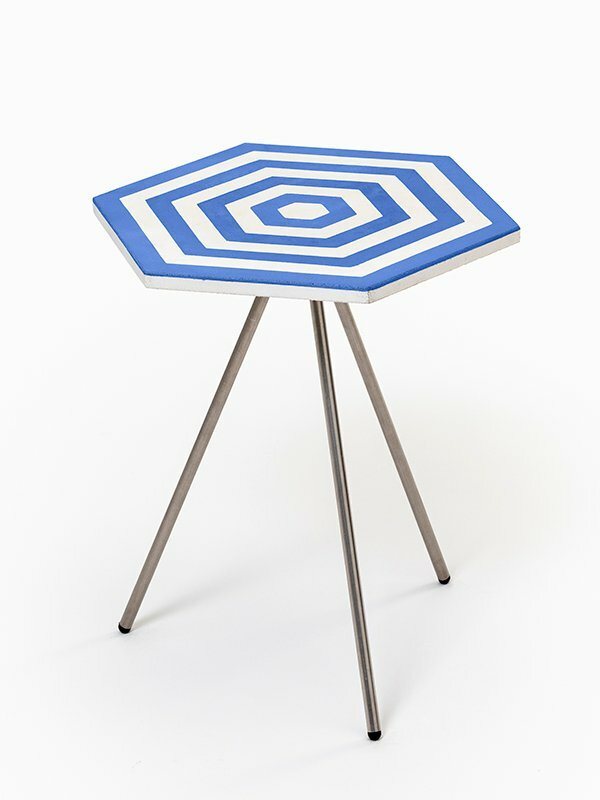 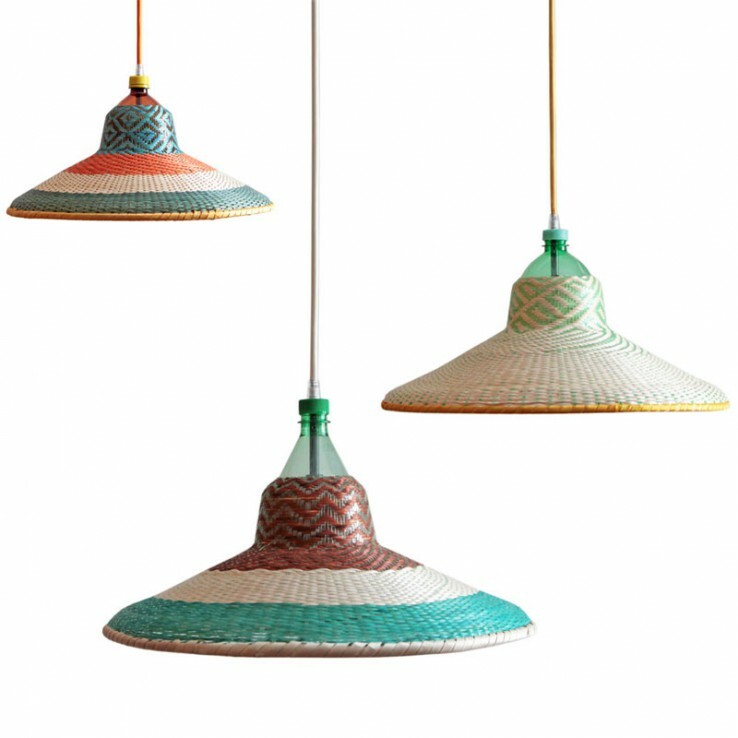 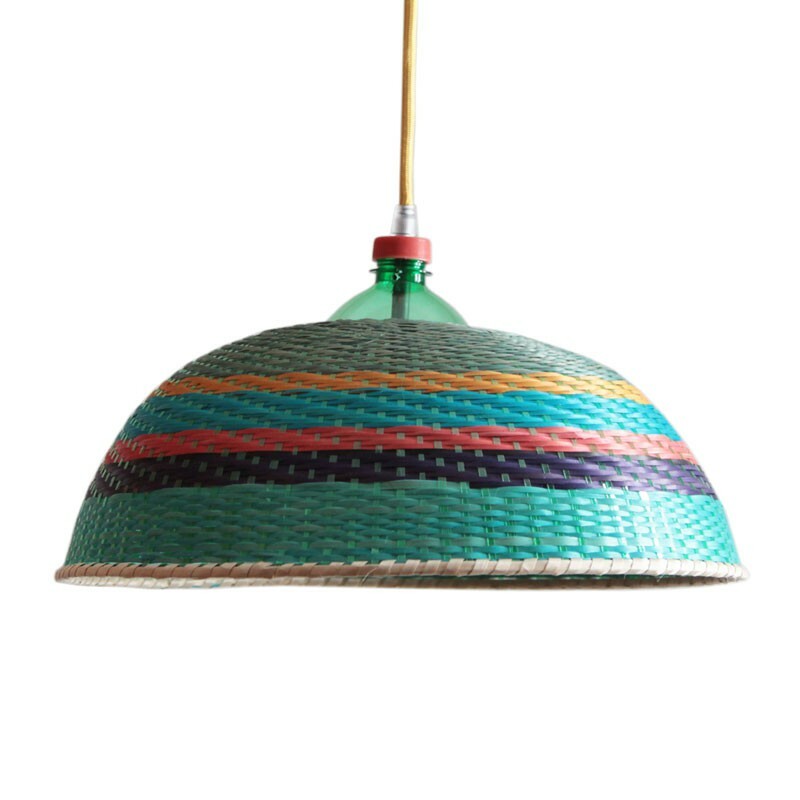 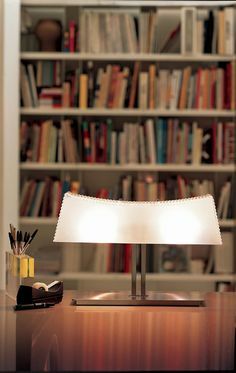 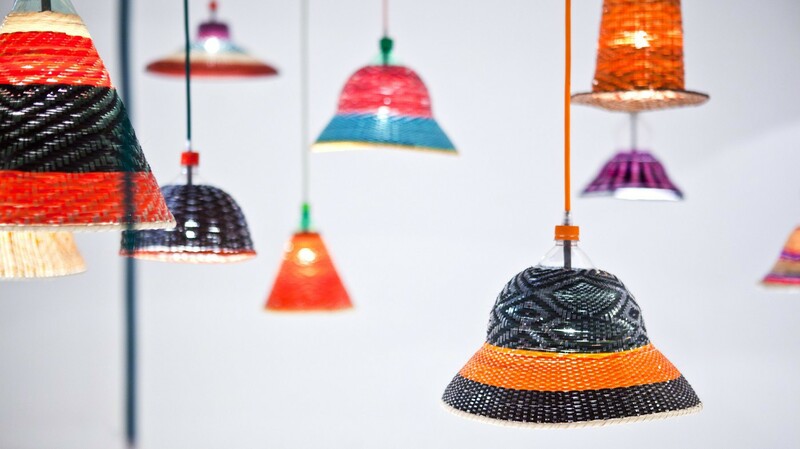 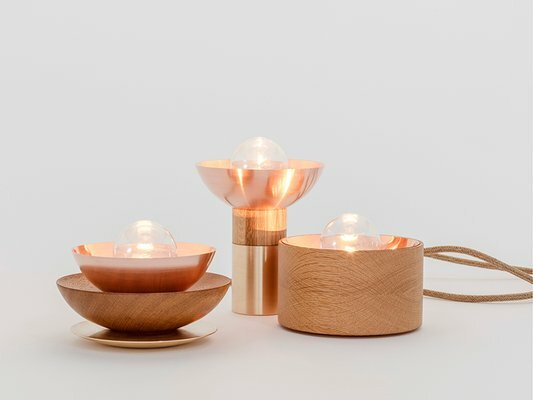 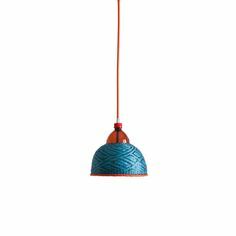 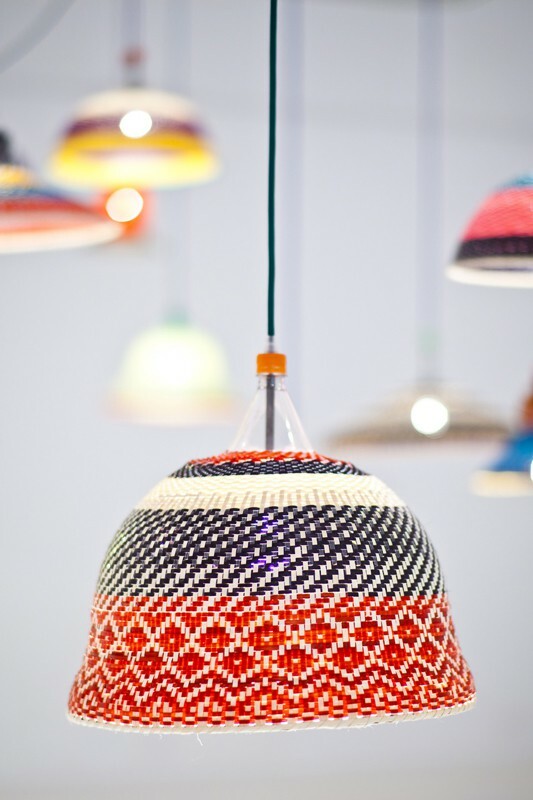 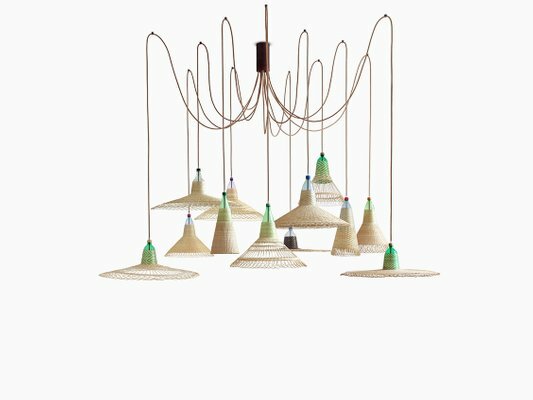 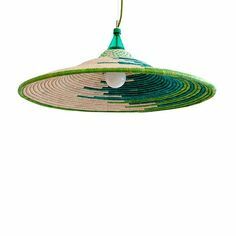 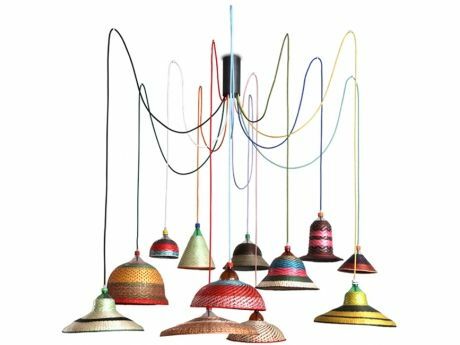 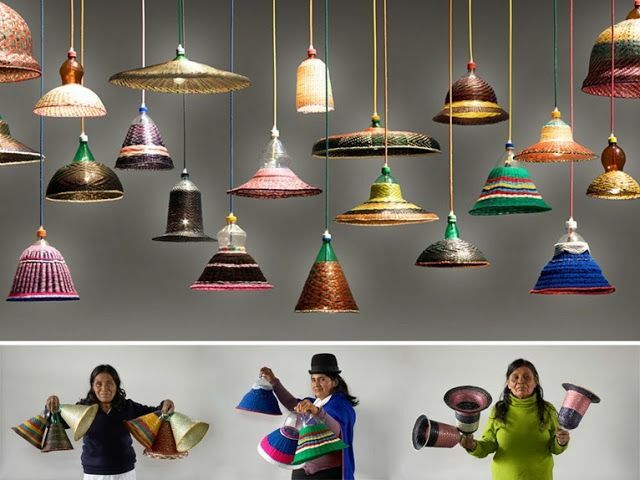 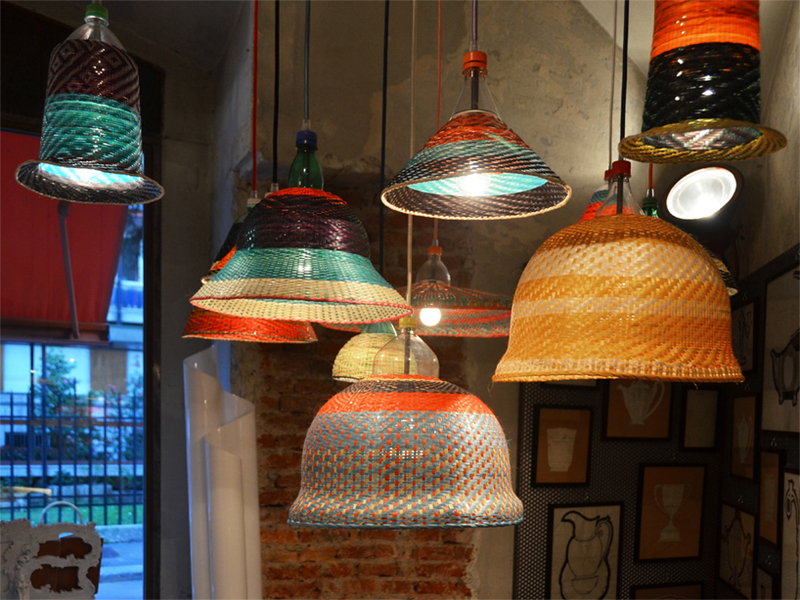 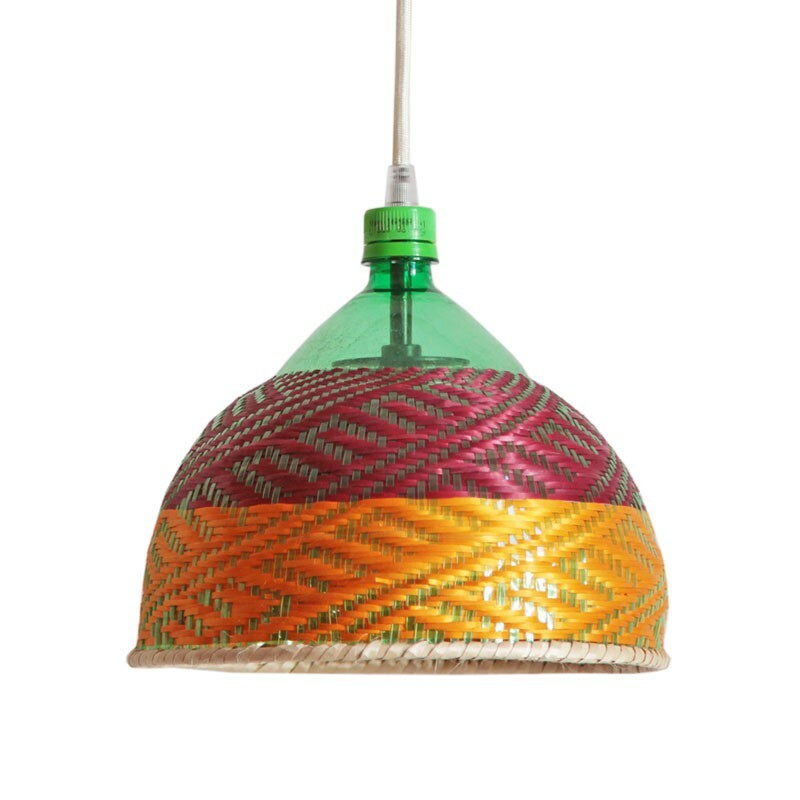 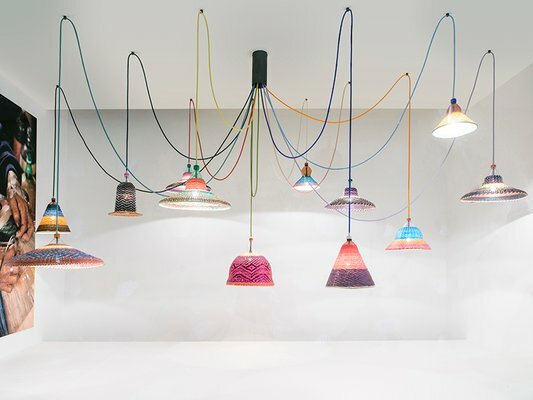 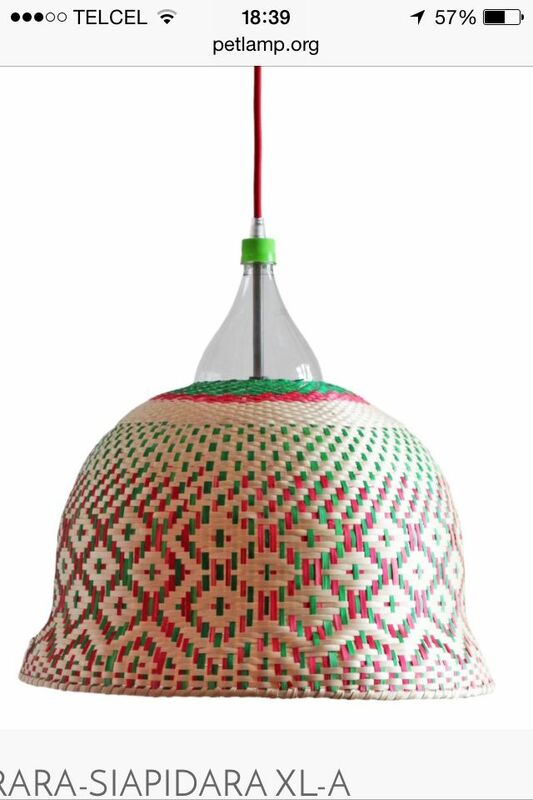 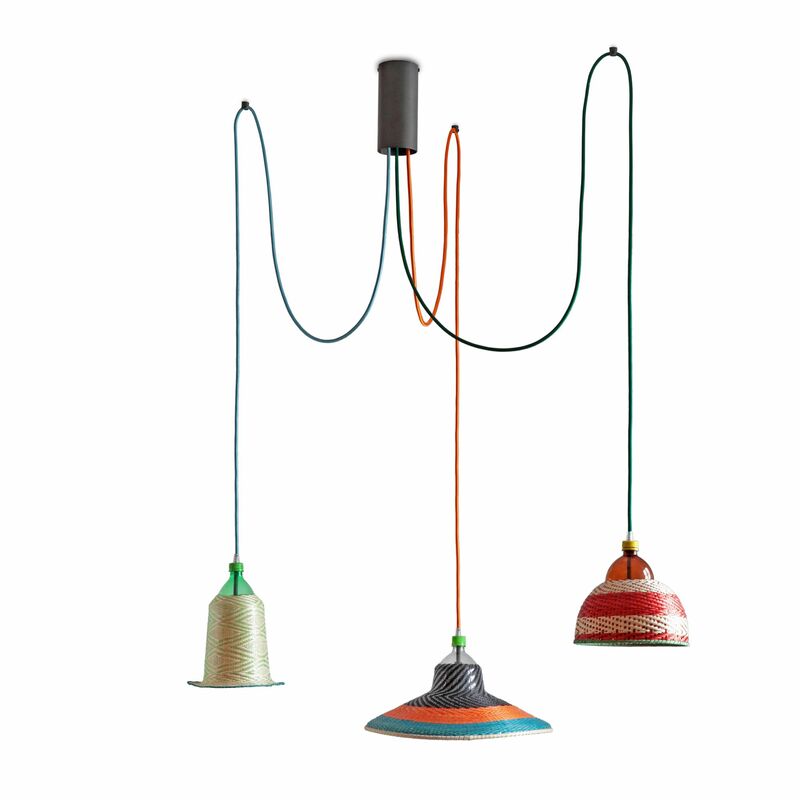 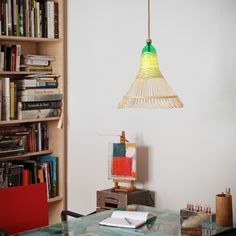 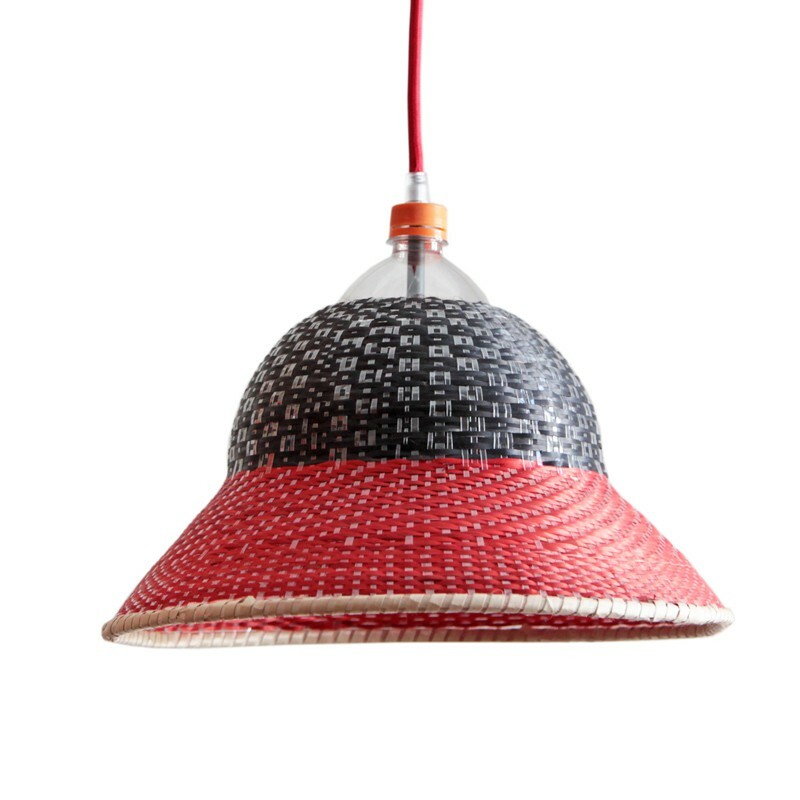 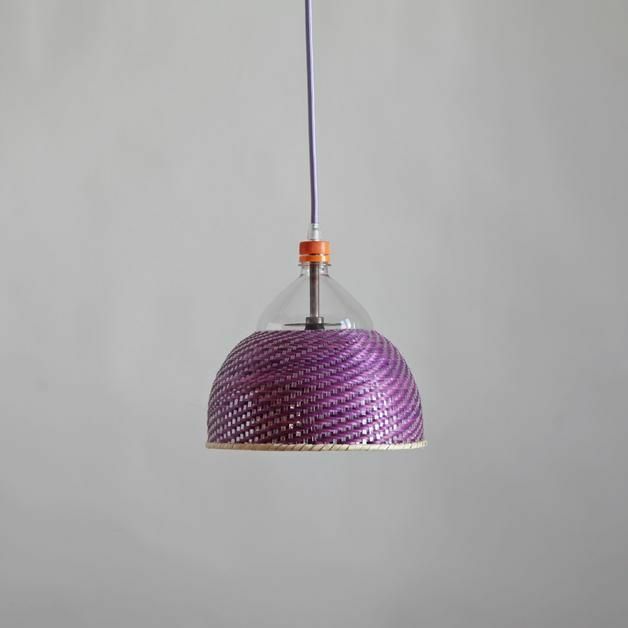 PET Lamp | EPERARA-SIAPIDARA SET 12, lamp shades are woven from PET plastic bottles! 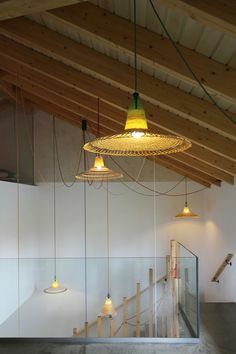 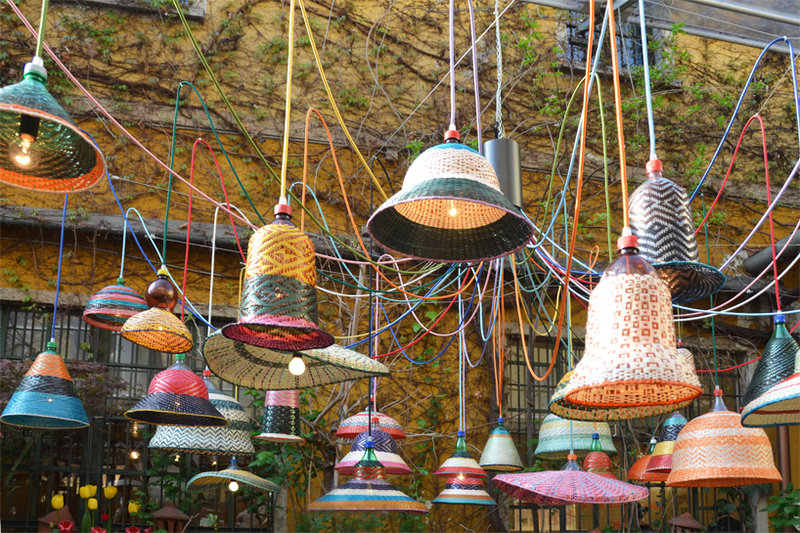 A PET lamp installation in the Eperara Siapidara Courtyard. 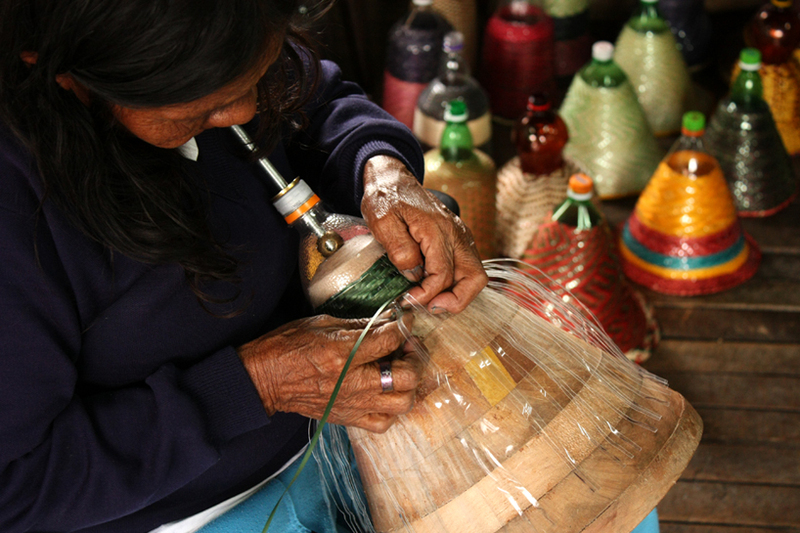 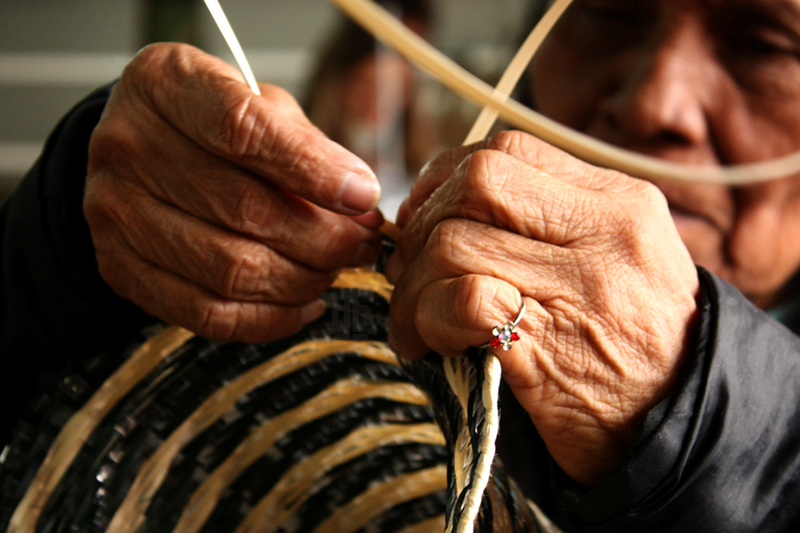 The principle of weaving is reinterpreted and the surface of the bottle is converted into the warp through which the artisan weaves the weft. 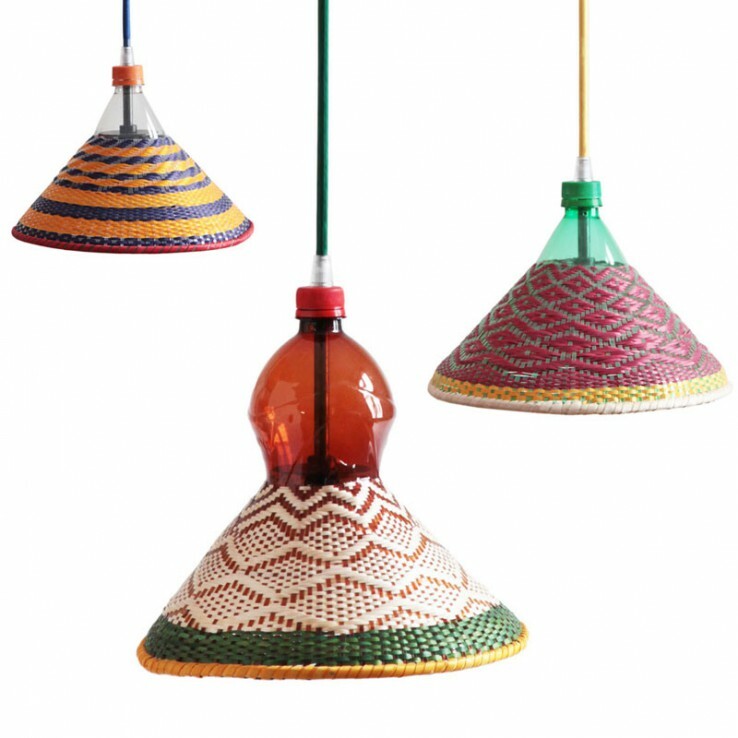 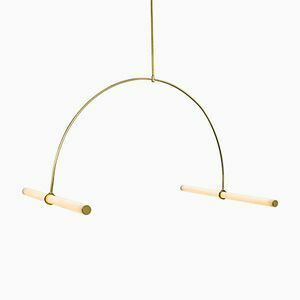 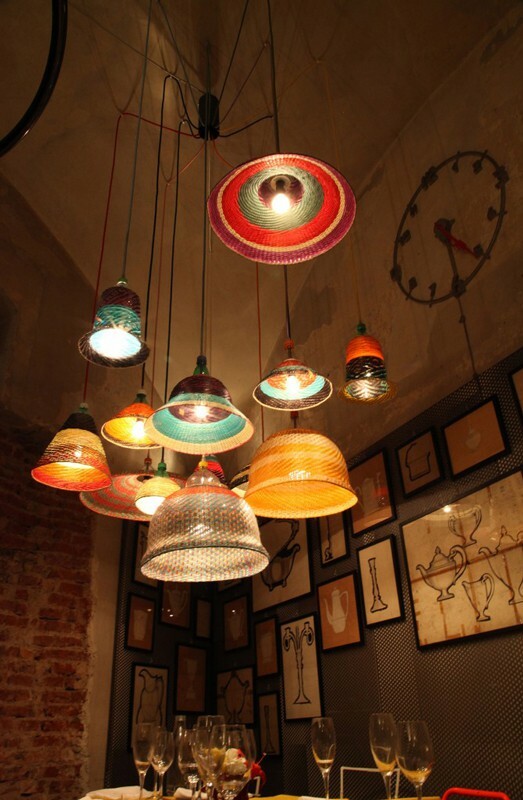 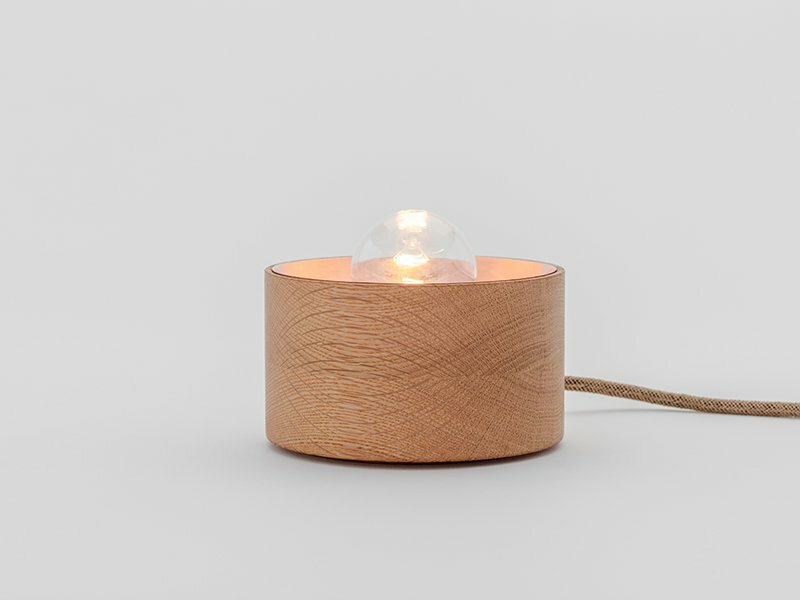 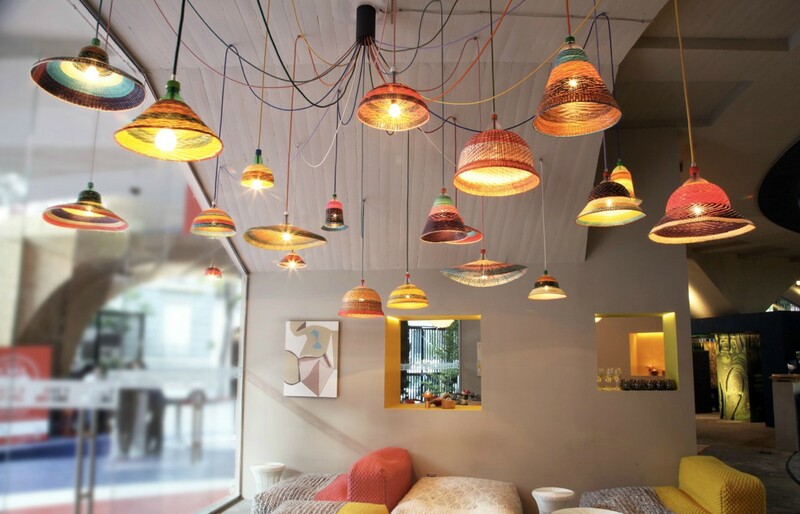 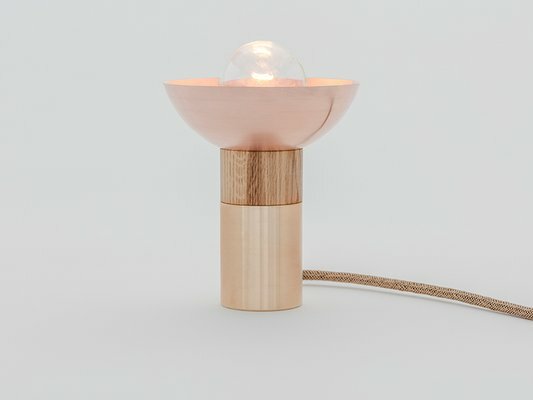 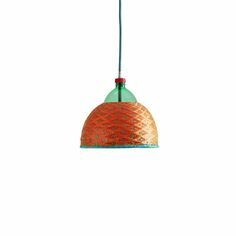 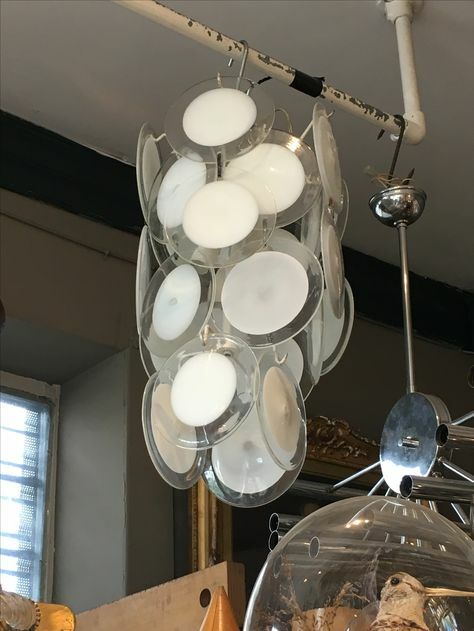 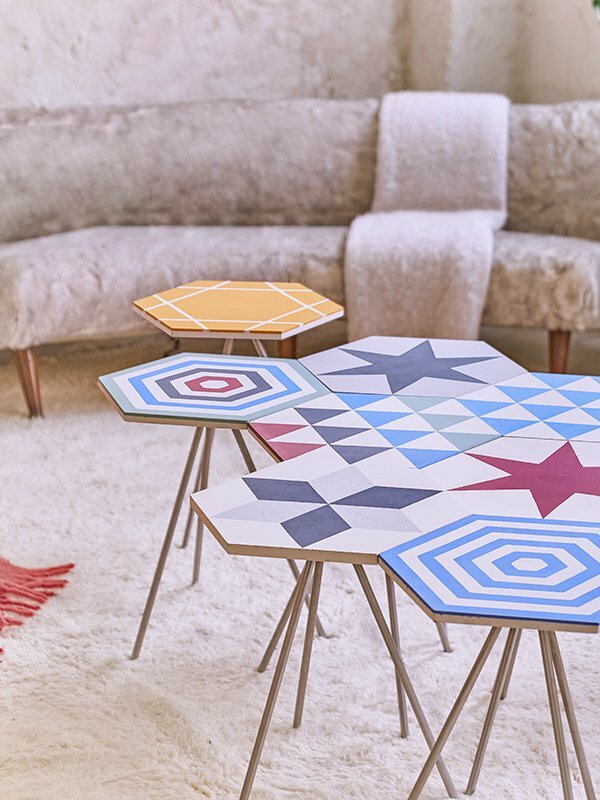 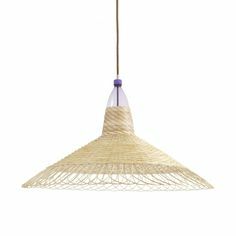 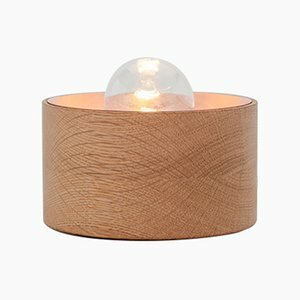 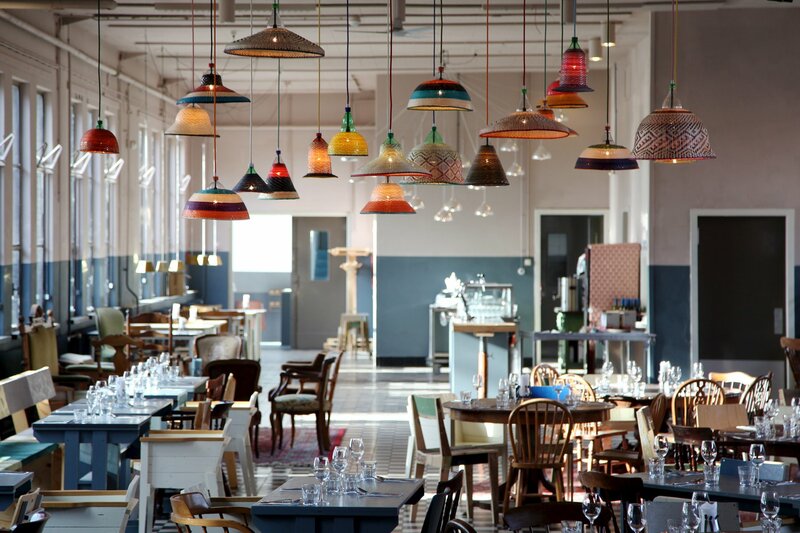 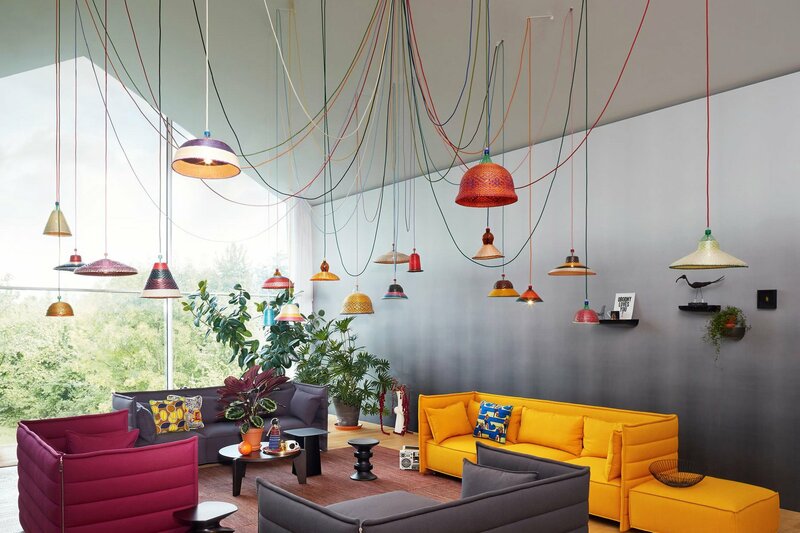 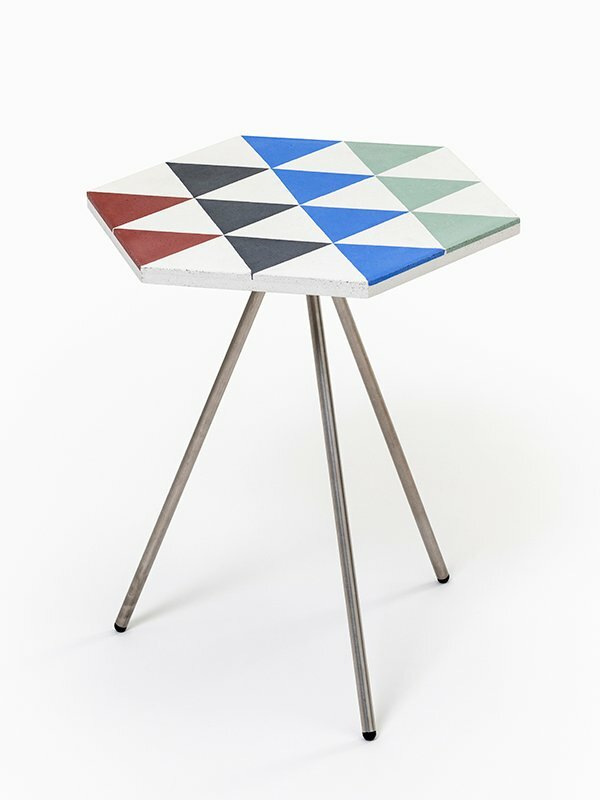 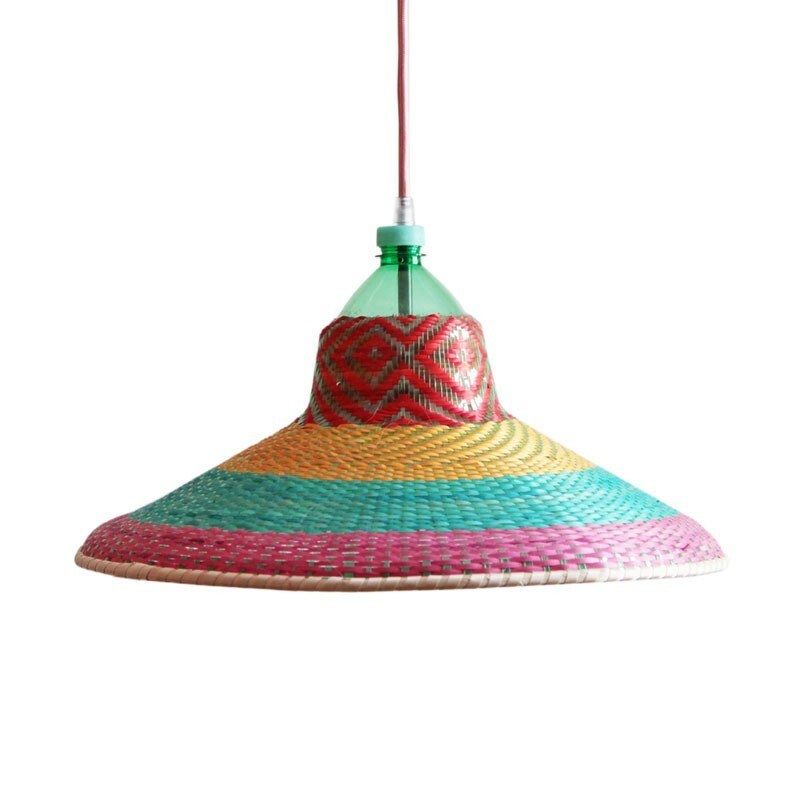 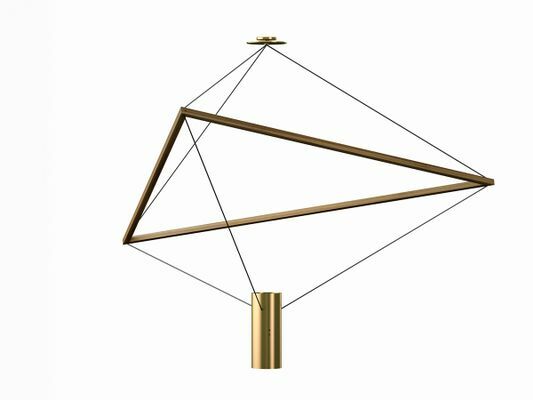 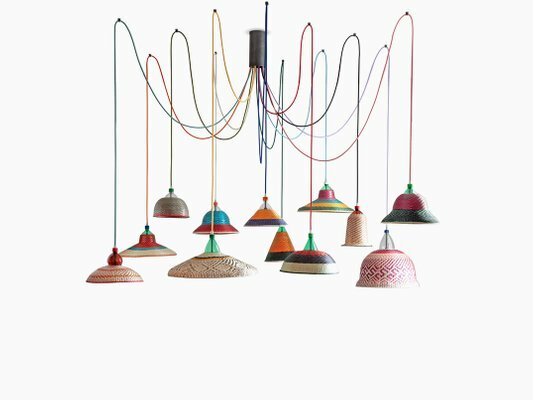 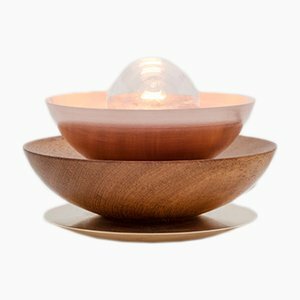 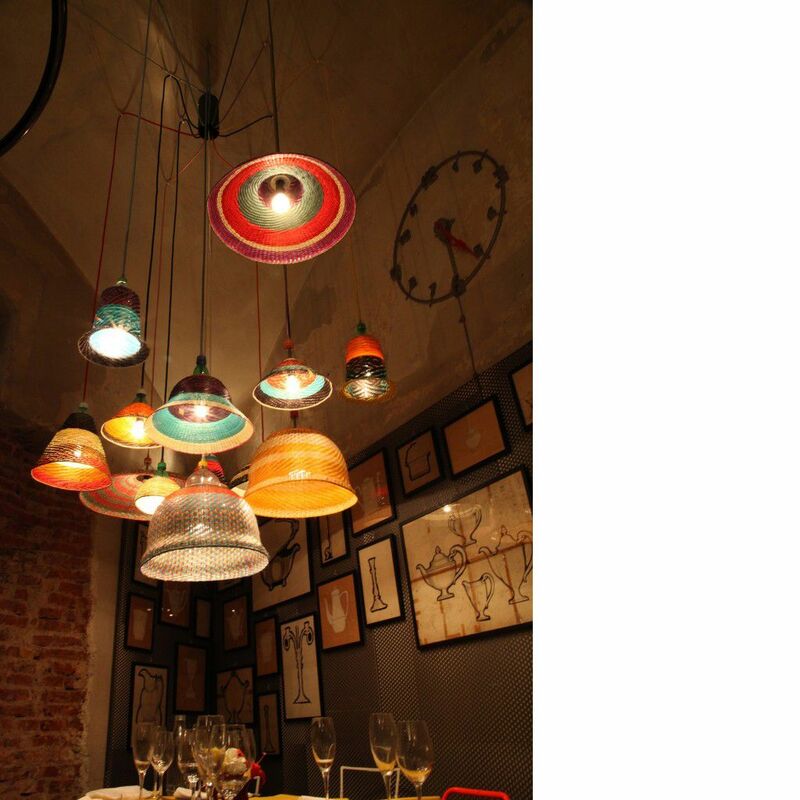 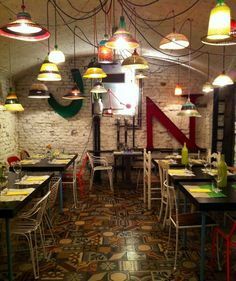 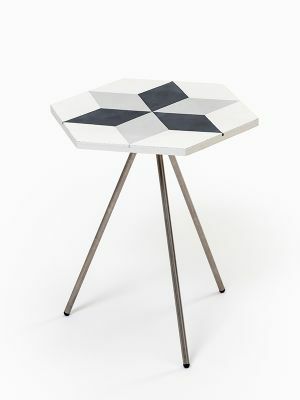 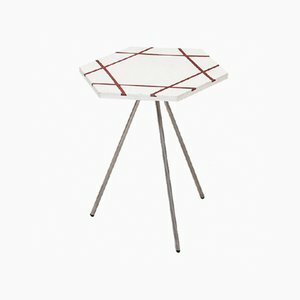 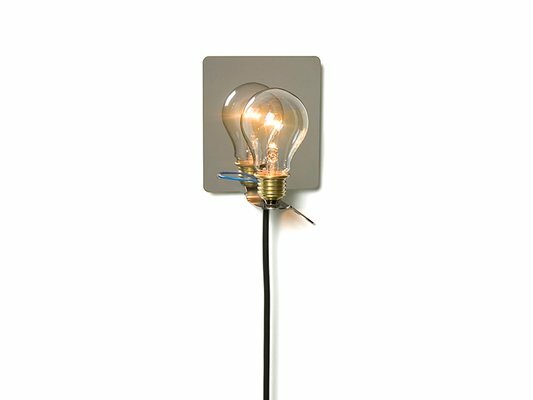 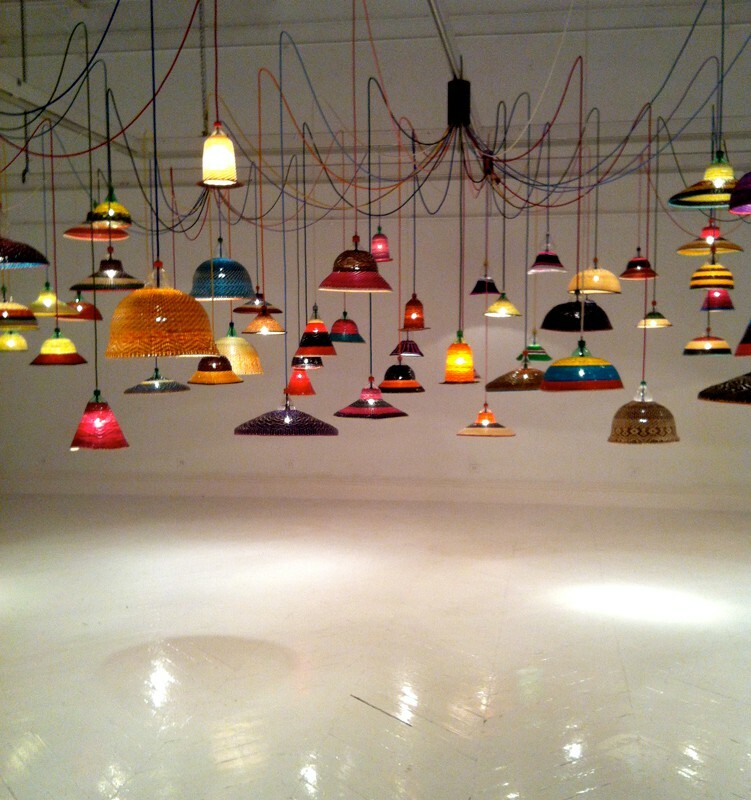 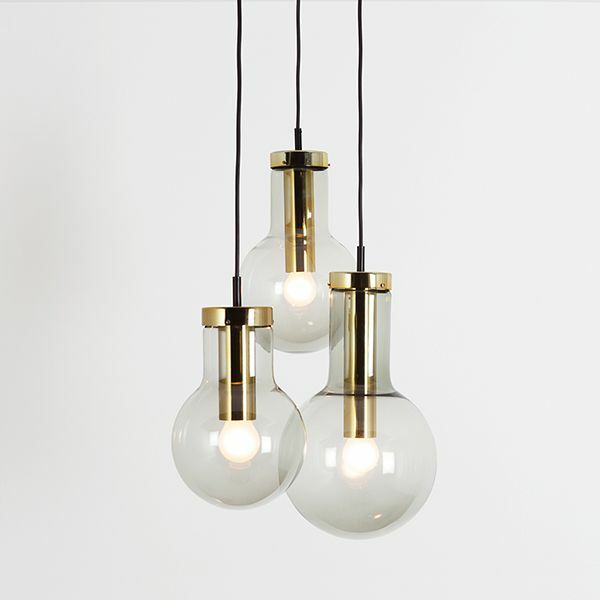 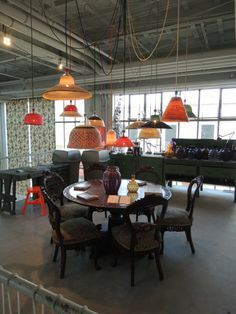 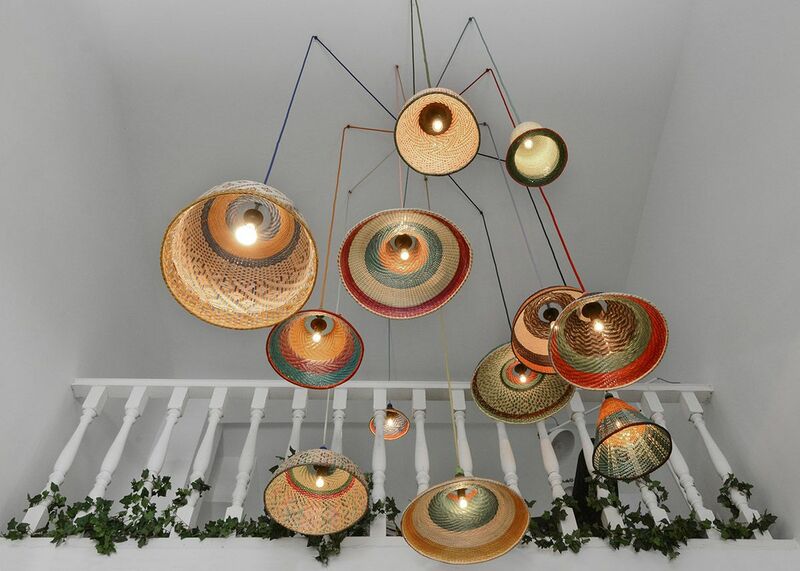 PET Lamp's Abyssinia pendants are made by Ethiopian crafters o.